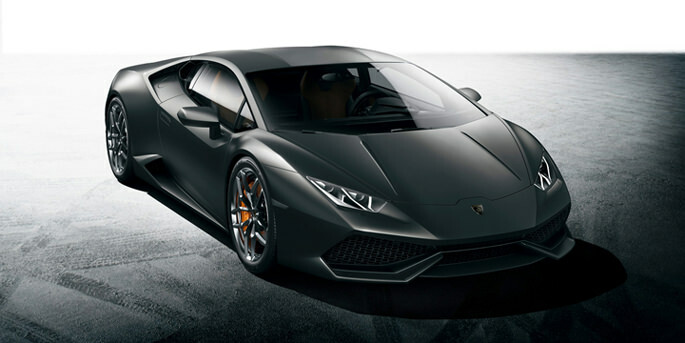 The 2015 Lamborghini Huracan is certainly one of the most anticipated vehicles of the coming year. Does a Spoiler Really Make Your Vehicle more Aerodynamic? Although spoilers certainly look cool and work quite well for racing cars, do they really work for the more ordinary street vehicles? 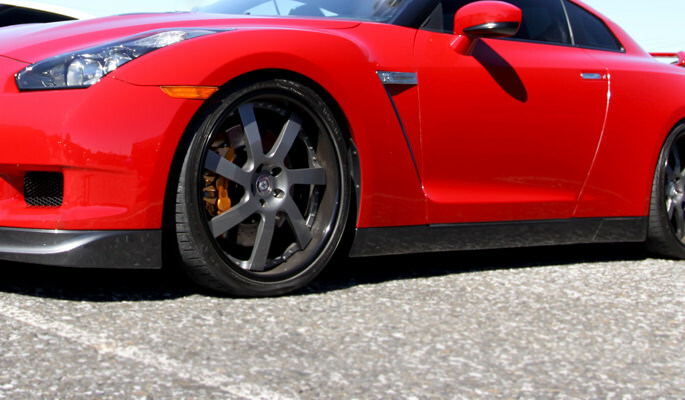 Are Larger, Bigger Wheels a Better rim setup for your Car? Driving around, I am sure you have noticed the popularity of large wheels showing up on all sorts of vehicles. 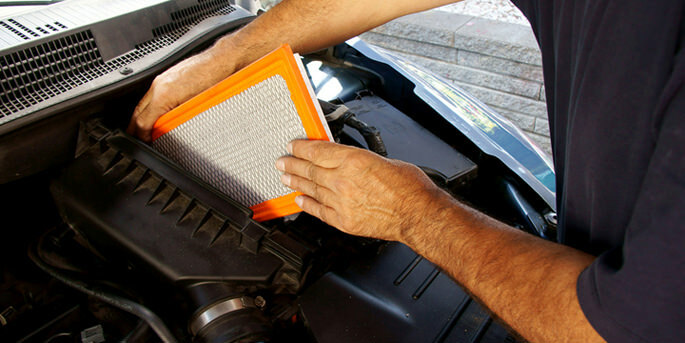 The common air filter is one of the most overlooked parts of the automobile or motorcycle. 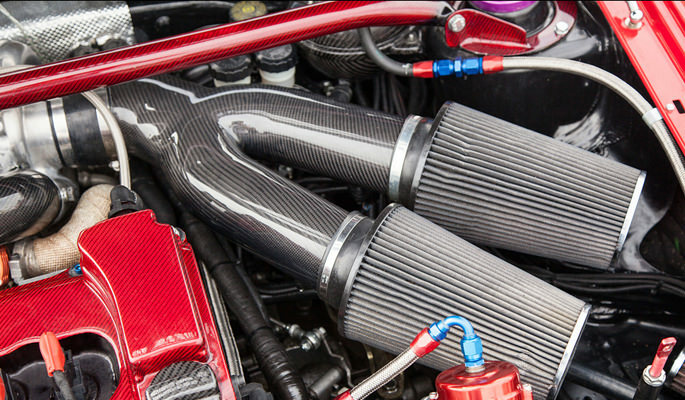 What and should you upgrade to performance engine headers? 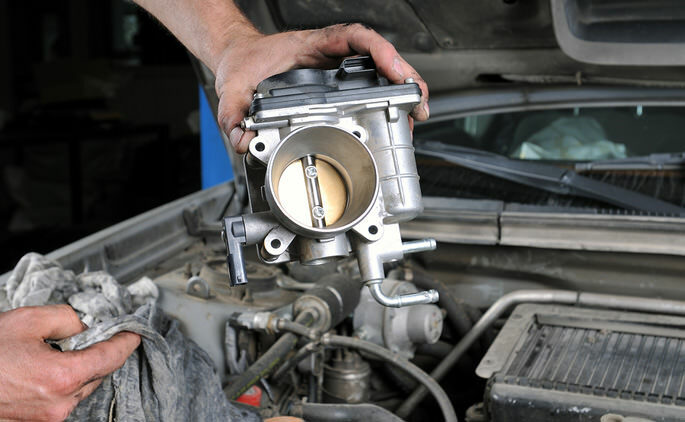 There is no doubt that pulling more air into the engine will make it more efficient. 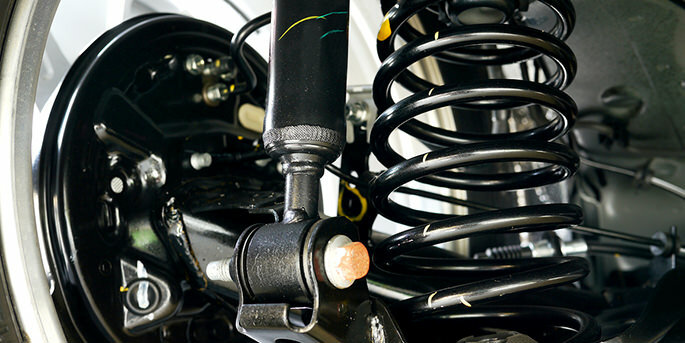 Your suspension system is one of the most overlooked aspects of your vehicle, yet it is one of the most important because it helps determine your safety on the road. 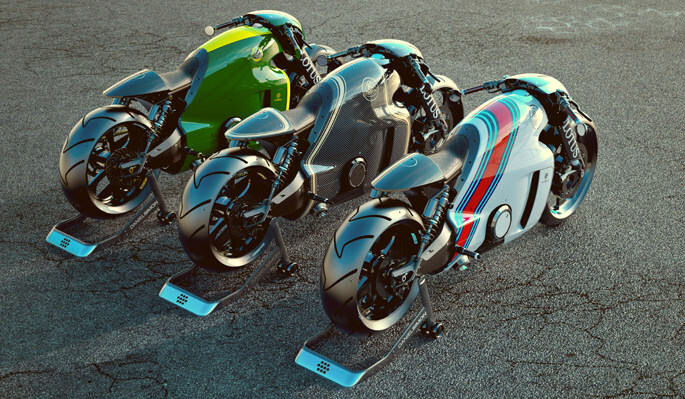 After years of rumors about the Lotus C-01 Superbike the announcement finally came that the bike will begin production in the near future. 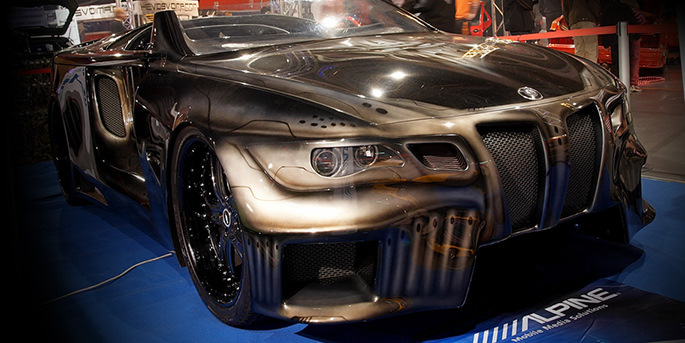 Customizing vehicles is a time-honored tradition. Understanding the difference between Euro and projector headlights will help you choose the right type for your vehicle. Plus, it will help you better convey the information needed so you get the right product for your needs. 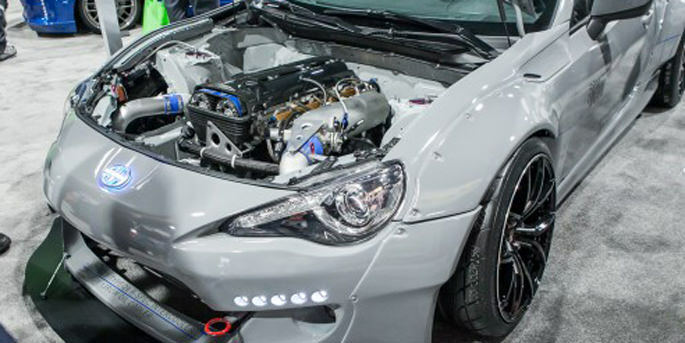 For those who are considering making custom changes to the body of their vehicle, the first decision to make is what type of material should be used for the body kit. 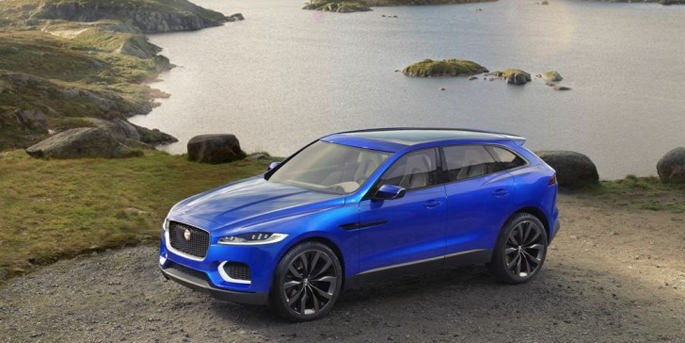 The Land Rover plant in Solihull will start manufacturing for the first time a Jaguar vehicle. Expansions to the plant are already taking place as this new Jaguar, a lightweight saloon-type vehicle expected to compete with the vaunted BMW 3 Series will make its appearance for the 2015 model year. The next time you hesitate to buy custom auto parts to sup up your vehicle, just remember, your need for speed and style could be worse! 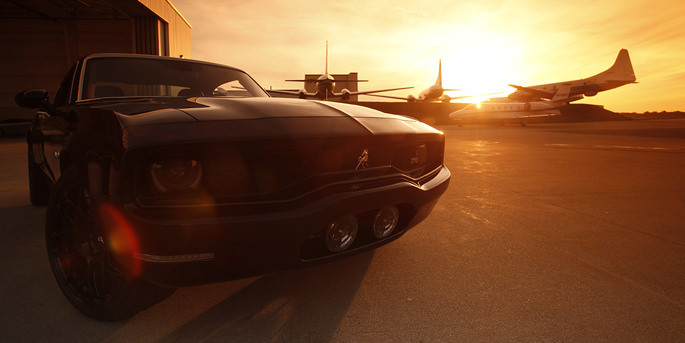 One man's desire for the perfect custom vehicle has gone well beyond custom autoparts and into a completely novel car design. 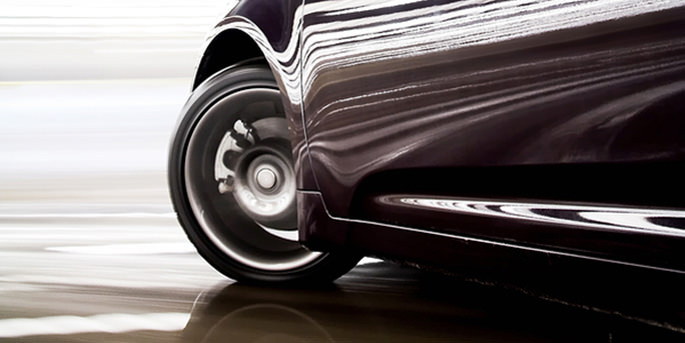 What 2013-2014 vehicles are capable of streaking down the highway at the fastest speeds? We've ranked the fastest cars that are currently available for purchase and legal for street driving in most parts of the United States. The first official images of the new 919 Hybrid from Porsche have been released as the company tried to return to the winner’s circle in upcoming events such as the 24 Hours of Le Mans and 2014 FIA World Endurance Championship. 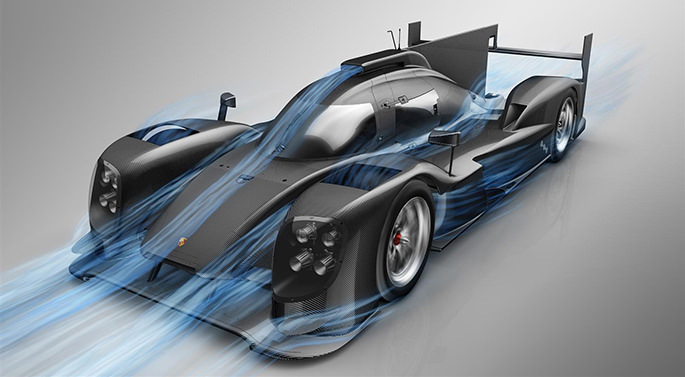 The new 919 Hybrid will be featured at the 2014 Geneva Motor Show and represents the latest in gasoline-electric hybrid powered racers that is constructed to LMP1-class regulations. SEMA (Specialty Equipment Market Association Show), even though not open to the public, has always been the show to impress at. Insiders and consumers alike look to this showcase to see what manufacturers have to offer. In 2012, Subaru and Scion landed a 1-2 punch that stirred up enthusiasm in consumers and the aftermarket. Everyone’s driving style is slightly different, although they can fall into a few general categories. Optimizing your vehicle to fit your particular driving style includes the engine, suspension, tire, steering and brakes. 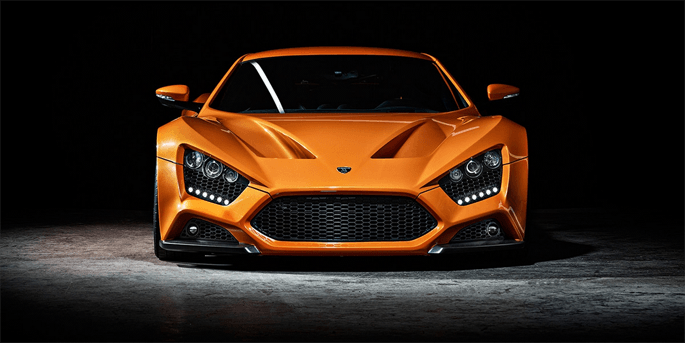 Exotic auto manufacturer Arash has introduced their latest supercar, the AF8. Arash is best known for its super-low production runs of supercars, such as the 2003 GTS, with three examples built, and the AF10 from 2010, with only one produced and was never sold to the public. Do Car Window Rain Guards Actually Work? One of the more popular aftermarket car accessories are rain guards or wind deflectors. Their success in keeping out the rain from the tops of windows and reducing the overall noise that is normally created is well known. 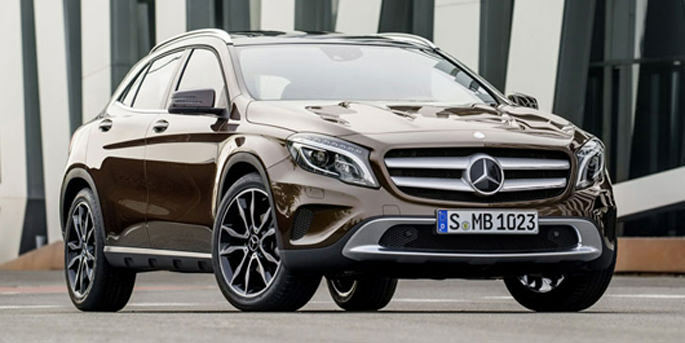 2015 Mercedes-Benz GLA: Cross-over or Baby Hatchback? The new 2015 Mercedes-Benz GLA definitely comes with an interesting design concept. The rear hatch is definitely a practical add-on for the small four-door car; however, it does kind of decrease the “awe-value” that Mercedes’ cars are known for. 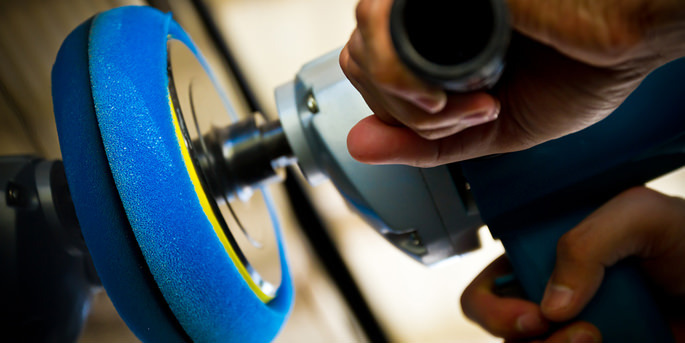 When it comes to protecting the cleanliness of your vehicle, using the right car waxes and paint sealants can add years is crucial to keeping it looking new and fresh.